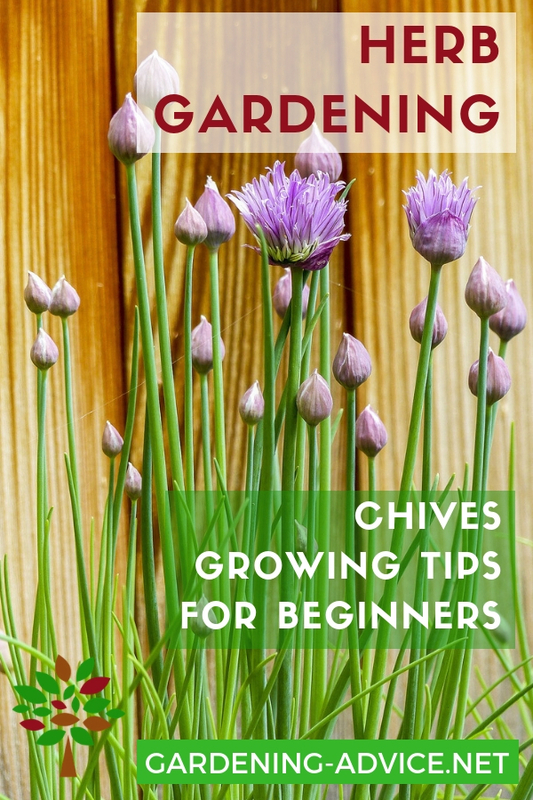 Growing Chives - an easy to grow culinary herb that you can enjoy all year round. 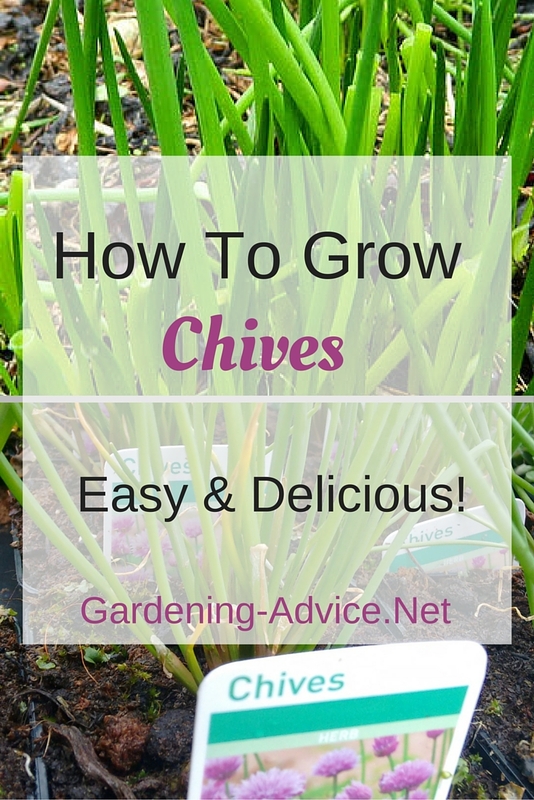 Learn a few easy tricks and start growing and harvesting Chives all year round! 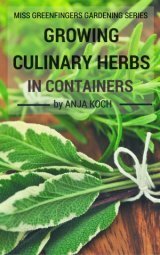 This herb is known by many and is a must-have! Chives are probably one of the easiest herbs to grow and they are very popular for their versatility in the kitchen. The spicy onion like flavour is great to enhance soups, soft cheeses, omelettes, pancakes or potato dishes. It is best added after cooking. The pretty pink Chive flowers are also edible. Sprinkle them into salads, soups or use them as decorations. 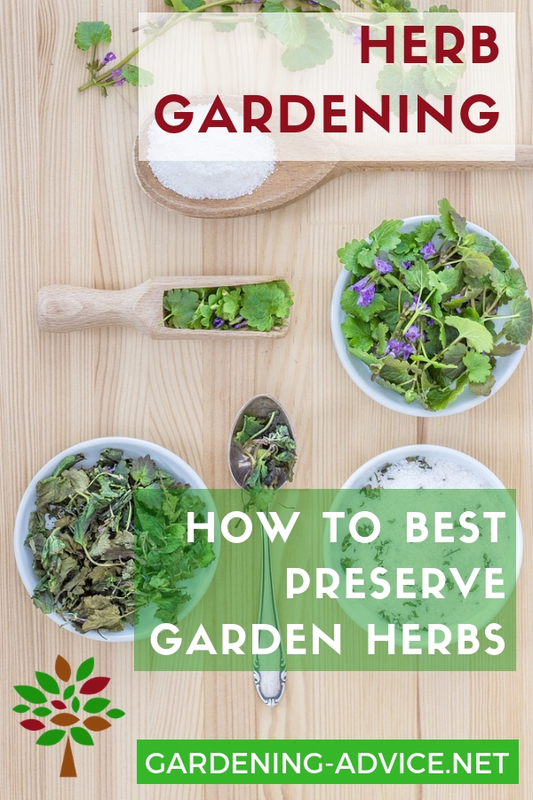 This perennial herb can be grown in the garden or in pots or window boxes. Choose a spot in sun or part shade that is not too dry for planting Chives. 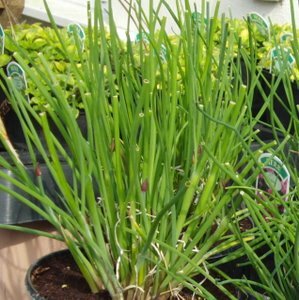 You can grow chives from seed or buy it in pots at your local garden centre. You also often see pots of chives offered in supermarkets. Keep them on the window sill for a while and plant them out when they go tired. 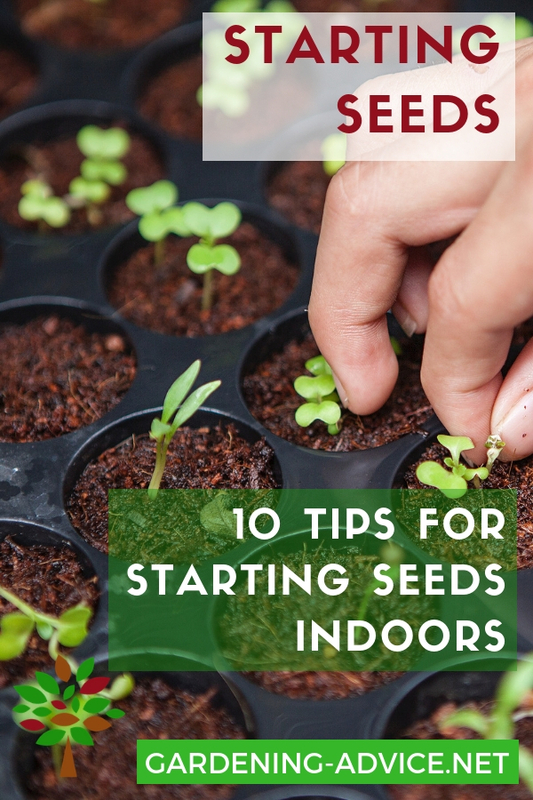 You can also pot them into a bigger container if you have no outdoor space. 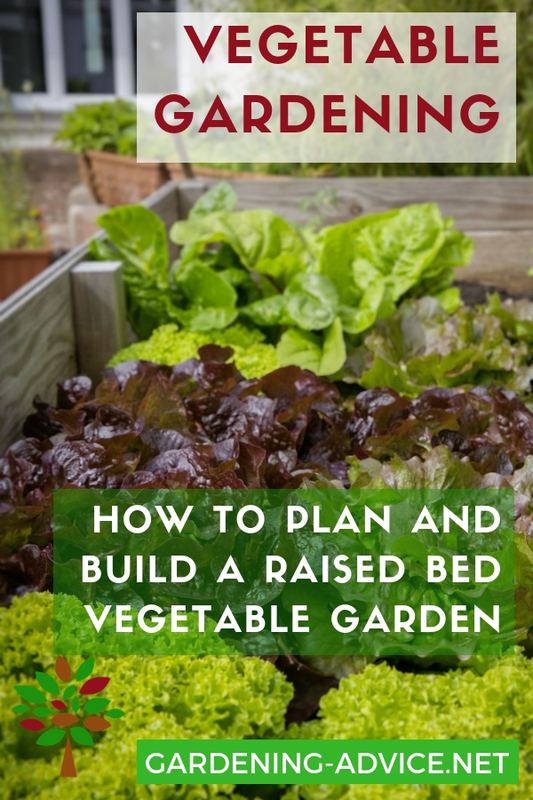 Give the plant some time to recover before you start harvesting again. If you like to use a lot of chives it is best to have several Chive plants so as to have some you are using and others that are re-growing in parallel. 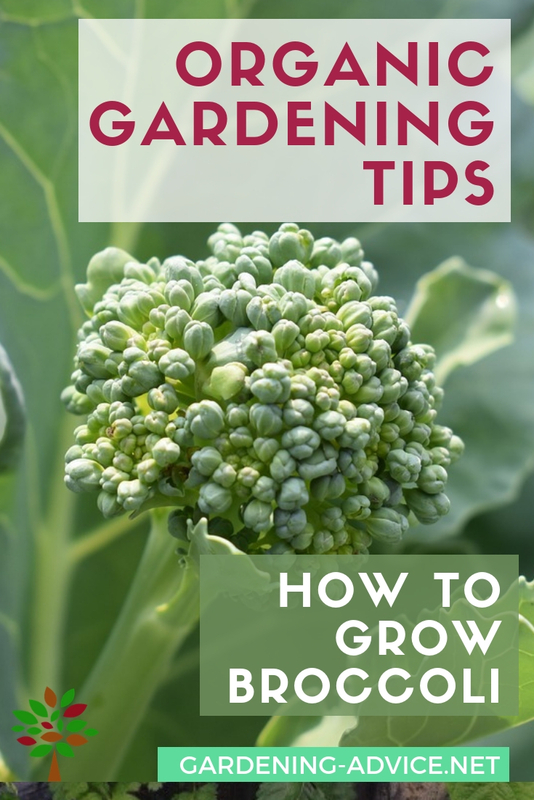 Growing Chives from seed is a very cheap way to produce a lot of plants and it grows easily and reasonably quickly too. Sow the seeds close together so as you end up with a dense Chives plant. Await harvesting until the plant is strong. 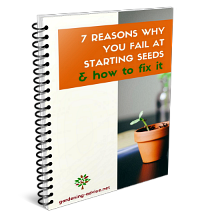 If you harvest too soon the plant will die. Cut off only half of the length and wait until they re-grow before taking from them again. Another way to propagate Chives is to split existing clumps. Do that either in the spring or autumn. Lift up the clump or take it out of its container. Separate it into clumps of 12-15 bulbs and replant them. Chives likes a bit richer soil than most other herbs so add some compost. 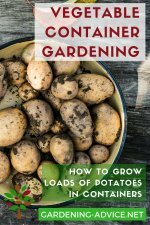 Feed the plants regularly with some organic plant food particularly if you grow them in a pot. This is a great herb to grow inside on the window sill. 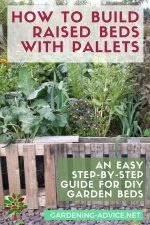 It will keep you supplied with fresh Chives all winter. Lift some Chives up from the garden in the autumn. Let the bulbs dry off for minimum 4 weeks. Replant them into a pot and bring them inside. They will start growing again after a short time. Put it back into the garden once the plant goes tired. If you have surplus Chives you can easily freeze them. Wash and chop the Chives, fill them into sealable containers and put in your freezer. You can now take as much as you need out of the containers when you are cooking. Allow a few minutes for defrosting for salad dressings. Try Growing Garlic Chives For More Variety And Flavour! If you like a bit of variation try the Garlic Chives herb. This is a cross of chives and garlic and they have a mild garlic flavour. 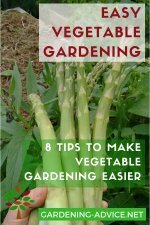 You use and grow them the same as Chives. 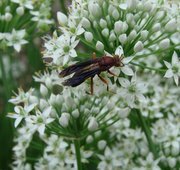 They add a nice bit of garlic flavour to your salad bowl and are great in cottage or cream cheese.